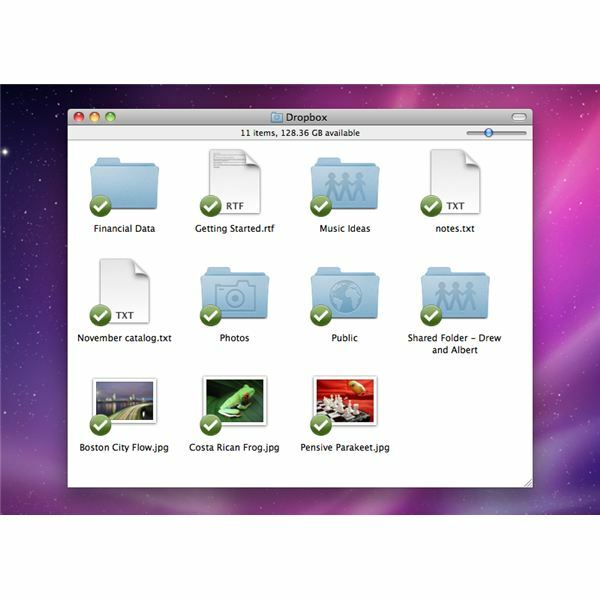 your stored files on a Mac, PC, and Linux computer, or on the go with a mobile app for the iPhone, iPad and Android devices. Changes to your files are backed up online, and can be accessed from any computer with internet access. The whole process is automated, works in the background, and won't slow down your computer. It might sound too good to be true, but I am a teacher who has been using this free tool for two years now, and I can't imagine life without it. 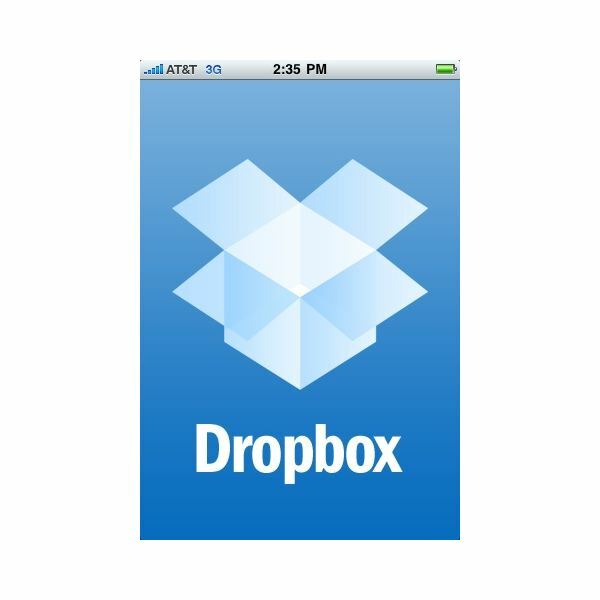 Some teachers have even floated the idea of having Dropbox installed on all the computers in a school lab. The teacher creates a folder in their Dropbox account for each computer, (computer 1, computer 2, etc), and shares those folders with the relevant computer accounts. Now you have all the files that are saved on those computers in one place – your Dropbox account. 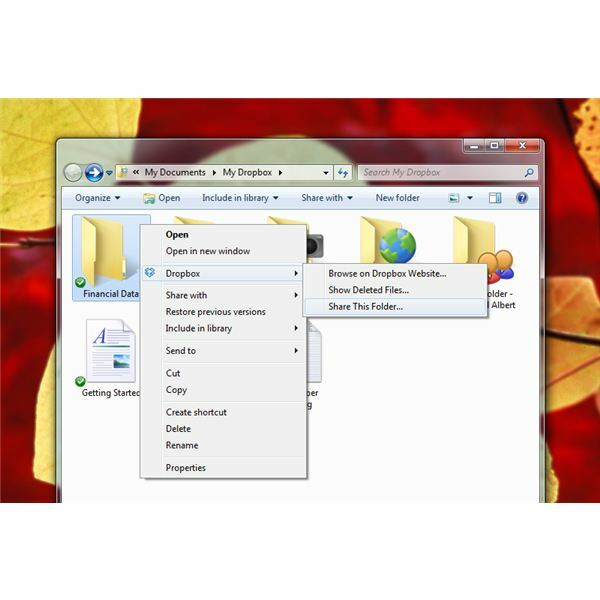 If the students save files with their name on the file, you can quickly access a day's work from one folder. You can even add files or links that you want students to look at by dragging files into the folder that you shared with the lab Dropbox accounts. This is one of my favorite Dropbox tips, just be aware that, as of now, you can cannot adjust permissions on files. All users have full read and write access to shared files.